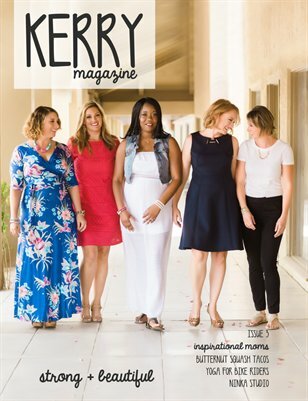 Kerry Magazine encourages women to feel beautiful and Issue 3 is no exception! This issue features a small group of moms of children with special needs together for an afternoon of makeup, a photoshoot, bonding and sharing their stories. This feature will help you feel grateful for your struggles and know that we are stronger when we are together.